Another important day to mark on your agenda: November 10, for the IamExpat Fair in The Hague! 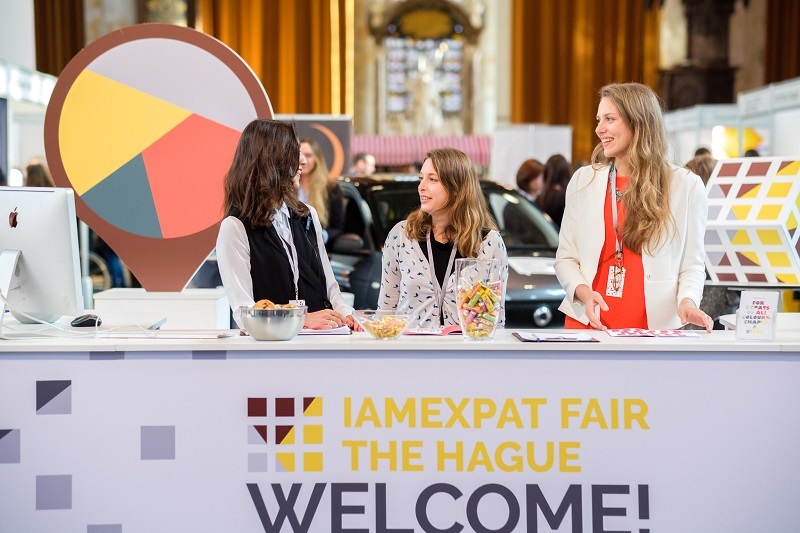 The IamExpat Fair is designed to support internationals in the Netherlands, and connect them with local businesses and service providers. This event is an exciting opportunity for internationals to find everything they need in one location, on one day. From companies and services in the areas of career, housing, education and expat services, to family, health and leisure – the IamExpat Fair has it covered. From 10 A.M. to 5 P.M., this free, single-day event will host stands from dozens of companies and organizations in the landmark Grote Kerk of The Hague. Free workshops and presentations will also be organized throughout the day. · Connect with like-minded locals and expats from around the world.